Whenever you think of the word ‘magic’, the magician at our birthday parties or the harry potter series comes to our mind. If we focus on the word more, then all the dark magic shows come to mind. But unlike all these, Chaos magick is quite different with no voodoo thing. 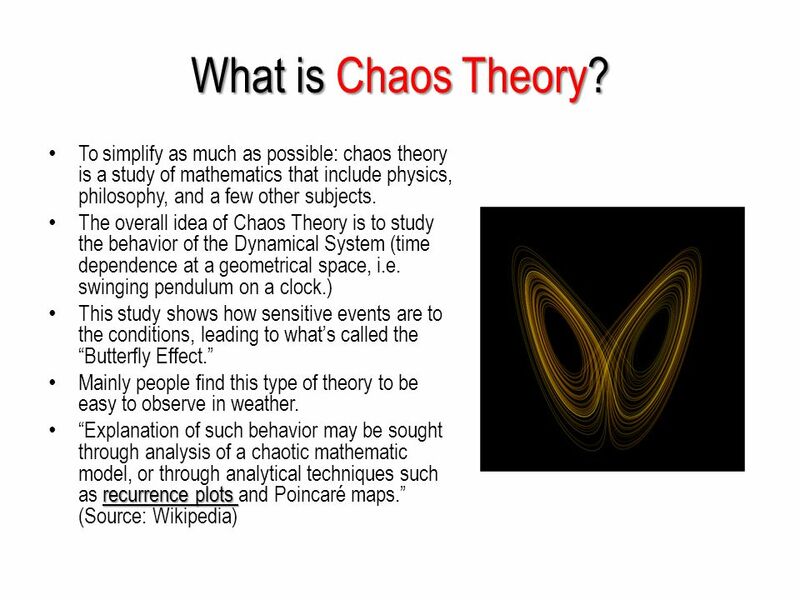 Chaos magic is actually very difficult to explain as people define this in many different ways. But a very simple explanation of it is to gather all our vision and streamline it to change the chaotic situation. Why Is Chaos Magick So Different? This magic is different from others because you never build or rely on one single thing for all your magic. Here the ideas work, and the thing that applied yesterday will become completely useless today. With experience, magicians figure out what could be more useful, but they never stop inventing new ideas (one can consider it same like science). In short, chaos magic is about thinking out of the box, something that is not normal, something that is extraordinary. There are no limitations or rules set in chaos magick spells. This means there are no limitations to your ideas and thoughts. In other forms of magic, you are told to stick to a definite guideline of magic or some item for practicing it. However, with chaos magician, it is more about their visuals, like how innovative and creative they can get. The magic is all in the head and energy in the universe for the chaos magicians. These magicians use math and science for their magic. They use concepts of semiotics, fractals, synchronicity, and mathematical coincidences. They also use charts and equations for thinking about probability, chaos, and whatever other things are possible. As mentioned earlier, these magicians do not need any specific object to perform magic, but they need it to increase their conscious focus into the chaos magick spell. The things they use may include wands, visualizations, robes, sigils, barbaric language, symbolic systems, etc. These things are just to concentrate on one single thing, or else chaos magic can simply be done by sitting quietly in a chair. The chaos magician needs a quiet space and a notebook to get started with their magic. Yes, a notebook is all they need, that too just to document their experience. It is important to note things one experience after each session so that they know that they are not making thing up anymore. As stated earlier, chaos magic is simply about focusing all your energy into one specific object, and one cannot do this with people around. So, a quiet place and a notebook are all they need. Sigils are used as magic symbols in chaos magick spells. These are individual different signs that mean something unique related to the thought one is having. Most people write down the word excluding consonants and making a design out of the remaining words. This specific design is only used for one reason; it can’t be used again. Once the word is charged with all the energy, it is left aside to do the magic on the universe. This way Chaos Magick Spells is altogether a different magic than other forms of magic. But it is only possible to know more about this specific magic if you pursue the chaos magick spells.